Who owns the audio – the estate or the trustee? Jirsch Sutherland’s Malcolm Howell: locked horns with liquidator Adam Shepard. Jirsch Sutherland’s Malcolm Howell and Farnsworth Shepard’s Adam Shepard politely locked horns at a meeting of creditors last week in a tussle over the usual things – they being the admittance of proof of debts and the trustee Shepard had nominated to replace Howell – as well as the less usual – that being the right to an audio recording of the meeting. The bankrupt in the middle of all this politeness is David Valentine Ross, 45 of Box Hill North in Victoria. He was a director of Image-Ination Pty Ltd until June 2013 when his wife Tara Lynne Hardey was appointed sole director and secretary. In November of 2013 former Jirsch partner Trajan “John” Kukulovski and Amanda Young were appointed liquidators of Image-Ination via a creditors voluntary liquidation (CVL). However the pair had ceased to act by December 2015 and in February 2016 Shepard was appointed liquidator following an application to the Federal Court by a creditor of a related entity, Image Reality Pty Ltd. 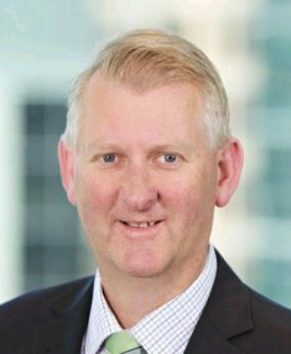 Following his appointment Shepard initiated proceedings in the Supreme Court of NSW against Ross for breach of director’s duties and insolvent trading. He subsequently obtained a freezing order over $275,509.70 which comprised Ross’s share of the sale of a residential property. Then in August 2017 Howell became Ross’s trustee in bankruptcy. Prior to last week’s meeting Howell had engaged lawyers to attempt to prise the money out of Shepard but they subsequently came to an agreement which would see the funds released. Unfortunately for creditors and just days before the meeting, the court identified a “number of questions’ around the form of the orders seeking to have the cash released. The argy bargy however was always going to mean it would be a colourful meeting, particularly given that within two days of Howell’s appointment, Shepard obtained a consent from Worrell’s Nick Malanos to act as alternate trustee. The protagonists came together at Jirsch’s offices in Lonsdale Street, Melbourne last Friday and Howell quickly trimmed the value of Shepard’s proof of debt from $2.705 million to $618,767.18c. Apparently the chairman decided that Shepard had failed to provide sufficient information for the trustee to confirm the liquidator’s PoD to the maximum value. No prizes for guessing which way Shepard – who controlled the majority of the value – voted on the resolution seeking approval for Howell’s remuneration to be calculated on a time basis according to Jirsch’s hourly rates. The next two resolutions to approve payment of the current amount of remuneration owing and the future remuneration were also defeated because Shepard used his superior value to oppose the majority in number voting in favour. Not once did Howell use his casting vote, but that was about to change. Resolution four involved replacing Howell with Malanos. Whilst the value favoured the Worrells’ partner the numbers opposed. Howell declined to use his casting vote and the resolution failed. Resolution five involved replacing Howell with PPB Advisory’s Andrew Scott. When Scott’s nomination was put to the meeting the value opposed it but the numbers approved and Howell finally used his casting vote, installing Scott ahead of Shepard’s favourite. That however does not appear to necessarily be the end of it with Shepard demanding a copy of an audio recording of the meeting, which was made to assist with the production of the minutes. When Howell declined and said he didn’t intend to keep the audio record Shepard put him on notice that he wants the recording for legal proceedings in regards to the resolution to appoint Scott and he expected the trustee to keep it. But that’s Scott’s problem now, with Howell telling SiN he had legal advice that he was not in a position to hand over anything and it was up to Scott to make the determination. SiN asked two veteran trustees their opinion about the status of the recording. BPS Recovery’s Max Prentice felt the recording belonged to the trustee. Ferrier Hodgson’s Max Donnelly said this was why he never records meetings. “No doubt the trustee was charging to chair the meeting and that was the product of his work. In my opinion if you record the meeting the recording should be made available to any creditor who requests it. The recording would belong to the estate,” Donnelly said. 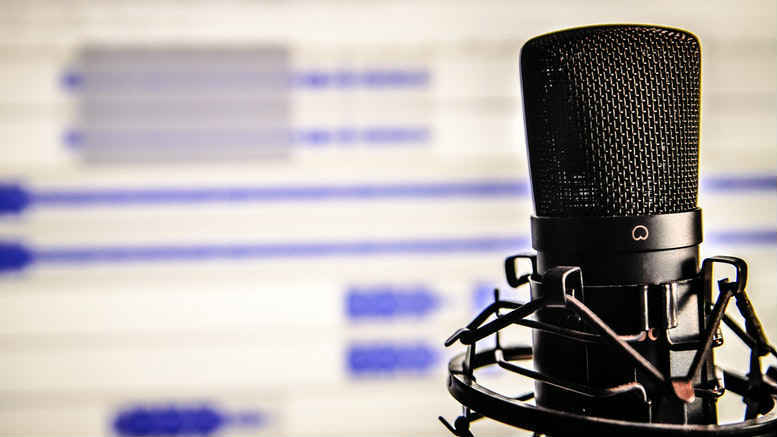 SiN also sought comment from expert bankruptcy lawyer Sally Nash who said an audio recording of a creditors’ meeting was a business record of the trustee. “I would suggest it is an aide memoir to assist in minutes which are conclusive once prepared and signed,” Nash said, adding that AFSA did not appear to provide any guidance on the question. 1 Comment on "Who owns the audio – the estate or the trustee?" Interesting point here Peter. The new ILRA provisions allow creditors to request that the trustee provide a document, which can only be refused on narrow grounds (which I don’t see applying here): IPS (Bankr) s 70-40.